It can truthfully be said that Rick Joyner is a voice in more ways than one. Embodying the elements of class, wit and compassion for humanity, Joyner tactfully makes a difference wherever he goes. Features include: Urban News in a Minute, The White House Report w/April Ryan and Sports in a Minute. 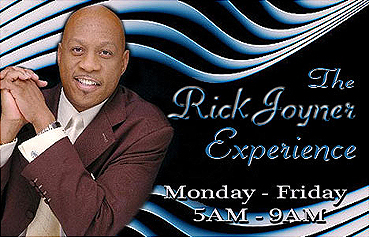 Start your mornings with the "Rick Joyner Experience!" A program designed to stay in touch with the working class professionals, as well as a loyal audience. Morgan Dukes focuses on her audience, sharing insightful information that covers a wide range of topics. 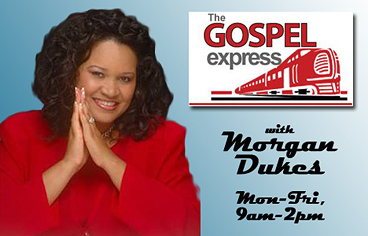 Some of the unique features include "A Moment with the First Lady", "The History Notebook" and "Let's Talk About it" are all geared to encourage and inspire the thousands of listeners that tune in daily into “The Gospel Express”. 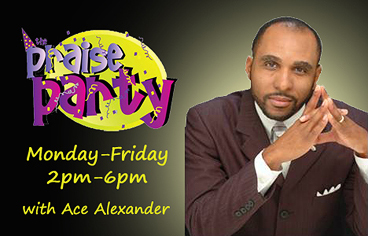 "The Afternoon Praise Party" is loaded with fun, exciting and informative features designed to capture and keep the attention of the entire family. Features include "Empowerment Monday","Health Tip Tuesday", "Get Me Over The Hump Wednesday" (comedy), and “Money Minute Friday." 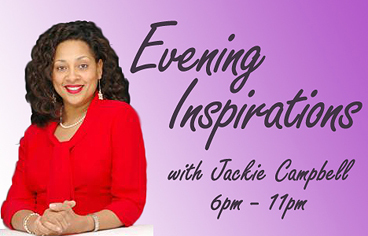 It's time to relax, relate and restore with Evening Inspirations hosted by Jackie Campbell who will take you on a motivational journey to keep you inspired, enriched and empowered...while helping to put your mind at ease in the eve of the day. A program designed to provide inspiration to the late night owl. 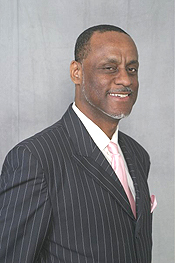 Michael Gamble will relax your soul and your spirit as you rest in preparation for a new day. 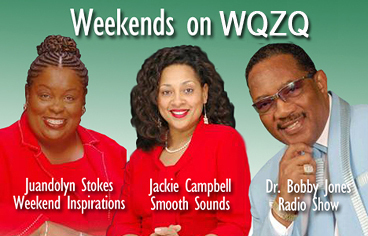 Are filled with the same fun, excitement and synergy that listeners are have become accustomed to during the week with a few added bell and whistles including "Weekend Inspirations" with Juandolyn Stokes, the "Dr. Bobby Jones Radio Show" and "The Smooth Sounds" of Jackie Campbell just to name a few. Saturdays In Perspective is a radio talk show that discusses issues other talk shows won't. 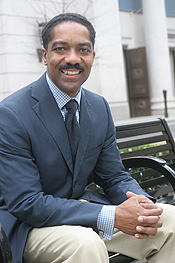 Jerry Maynard, a pastor, attorney, discusses issues in politics, education, relationships, finances, entertainment and the church from a biblical perspective giving everyone a voice and an opportunity to chime in. Listen Saturday mornings from 10:00am-11:00am on The Light! Sat. 8AM-10AM & Sun. 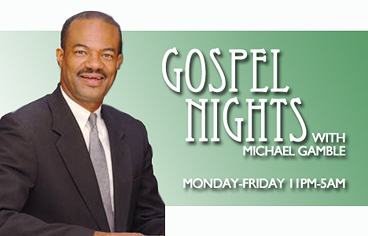 10AM - 1PM Best in gospel music traditional, contemporary, quartet and more. Spotlight and interviews with national and local artists.